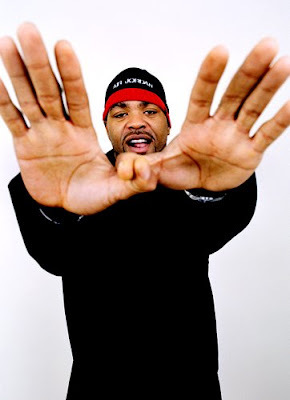 Method Man expresses his dissatisfaction with the state of Hip Hop today, but he doesn't tell young rappers to eat a d***. 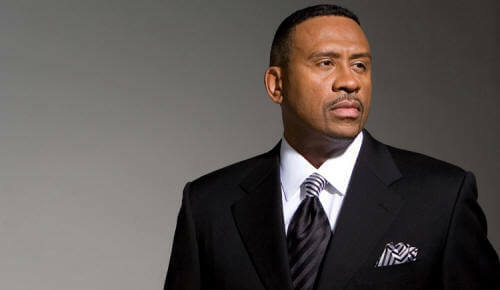 In an interview with The Press Association, he says that Hip Hop was better in the '90s. "The music was way more grounded than it is today. Today, you don't feel the movement. Back then, you felt the movement," he says. "I mean, the whole Hip Hop movement. Like when Wu-Tang Clan came in, it was like regardless of where we went, people knew who we were. Or if we were in a new city, there was one person who knew who we was, and that would spread to 10 more people, and so on and so forth, up until it was, 'Oh, you ain't up on that Wu-Tang stuff? Oh you ain't down homie!'" "Same thing with Cash Money, No Limit, Death Row - it goes on and on, all these movements. You don't have that any more."